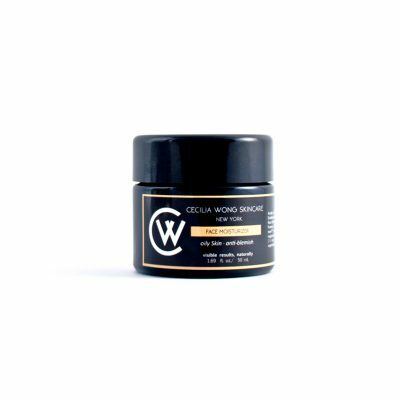 A holistic blend of organic licorice root, frankincense, pumpkin, and orange peel work together to speed up cell waste and circulation. A buttery, indulgent creme overflowing with nutritious extracts, oils, and butters designed to stimulate skin into acting “young” again. Powerhouse ingredients work together to improve skin texture, brighten skin tone, and diminish dark spots, all while deeply hydrating. Milk-derived lactic acids renew skin overnight, and an extra dose of superstar blackcurrant seed oil adds rich antioxidant protection. Melts divinely into skin with a natural rose scent that soothes your mind and body. So concentrated, only a small amount is needed. 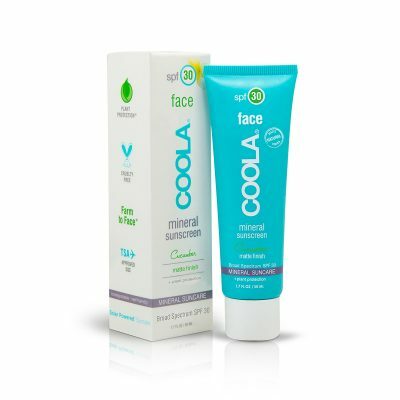 Especially beneficial for those with fine lines and wrinkles; dry, sluggish, skins. VISIBLE RESULTS: Reduced fine lines and wrinkles, softer and smoother skin, improved collagen formation, and brighter complexion. Spread a small amount over fingers. Cup hands around face, take a cleansing breath and inhale the soothing aroma. Press into skin with gentle, outward movements. Copyright © 2016 Cecilia Wong Skincare. All Rights Reserved.